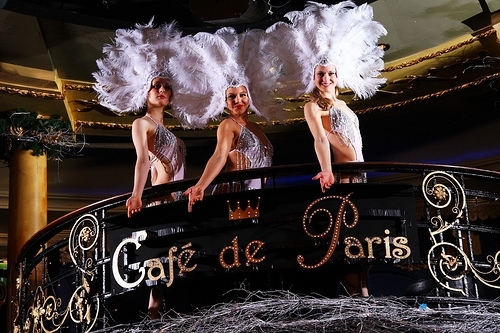 Steeped in grandeur yet very approachable, Cafe de Paris brings lively music, magic, dancing and cabaret wrapped up in 1920s Parisian style. 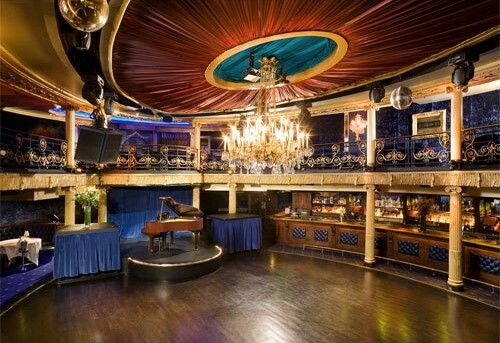 With the weekly staples of the Wam Bam Club and Black Cat Cabaret, this weekend venue wines you, dines you and entertains you for an entire evening. 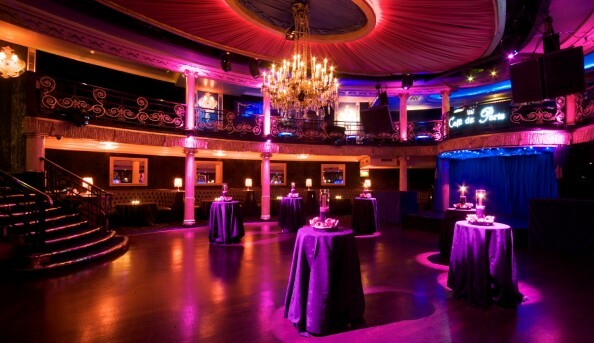 There’s special events on most weeks, although the club does get hired out for private events every so often, so check before you turn up just in case. 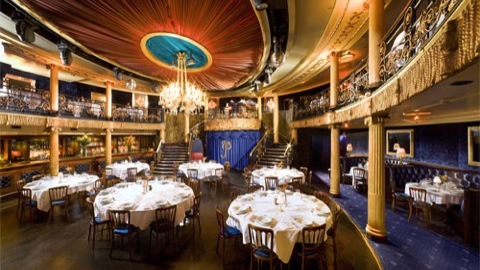 With its sweeping staircases and luxurious balconies, Cafe de Paris will wow you. 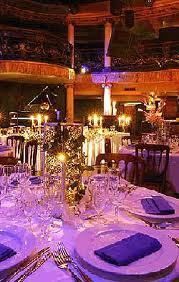 Send an email to Cafe de Paris.